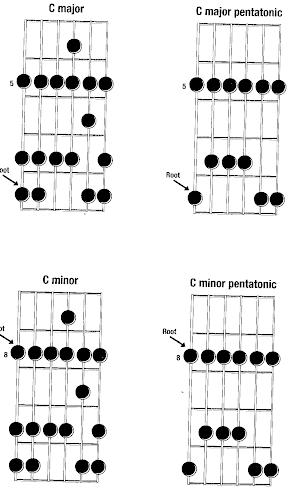 Here is an example of a natural minor scale that you can start anywhere on the neck of your guitar. 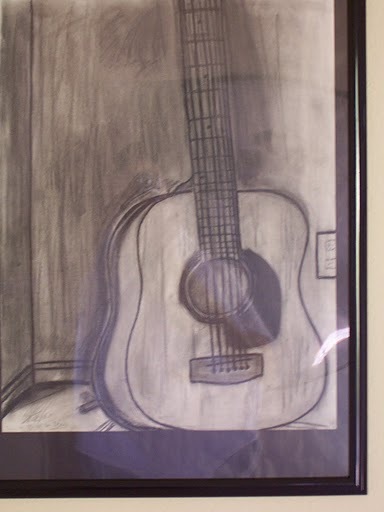 Learning to play the guitar takes practice and learning the natural minor scale is a great way to start. This will build your finger strength and give you a great foundation to improvise as you improve. Minor scales are used over and over again by rock and blues guitar players. Your creativity is the only thing that can limit you when using a minor scale. The better you become at playing the minor scale the more you can teach yourself different licks and riffs that will be original. You do not have to copy anyone to be a great guitar player . If you can use the minor scale to create original licks and leads you are on your way to being a great guitar player . Try JamPlay for some great online lessons and start Jamming today!